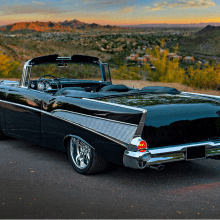 Combining a dose of resto-mod attitude with one of the best Chevrolet designs ever produced, this gray and silver 1955 Bel Air custom is a cruiser. 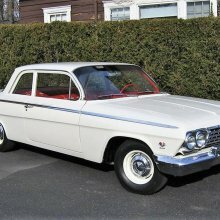 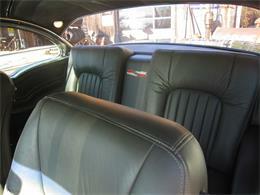 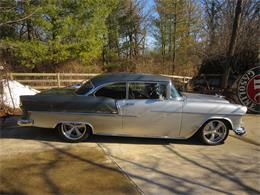 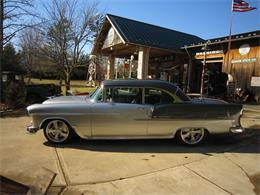 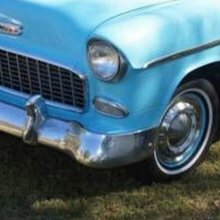 Best of all, you can have all of its traditional ‘tri-five’ Chevy personality and upgraded mechanicals. 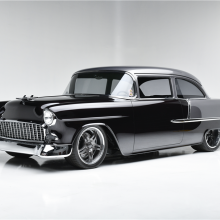 This Bel Air custom is a no-compromises build which combines everything great about classic Chevy design with modern technology. 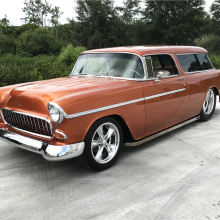 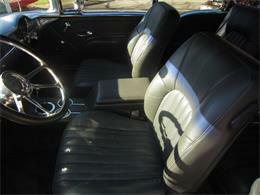 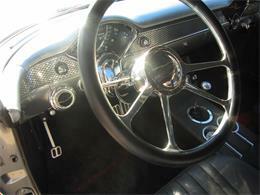 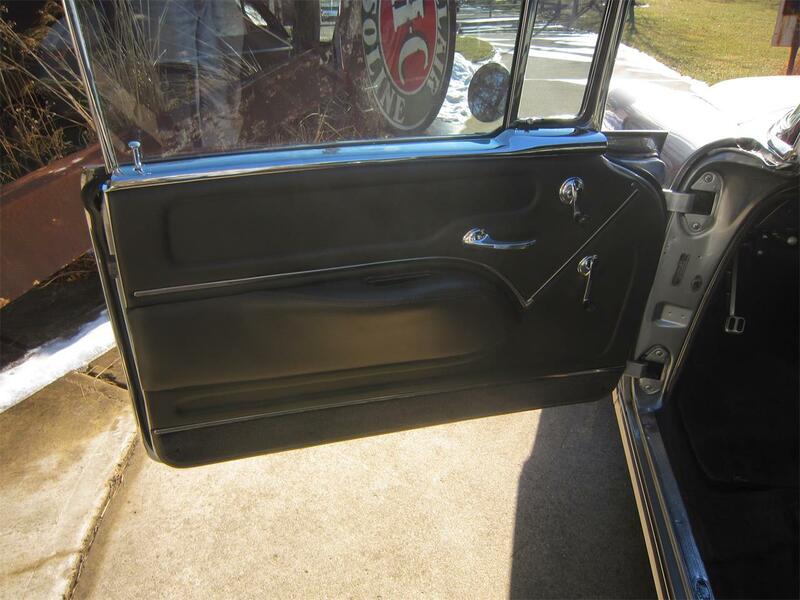 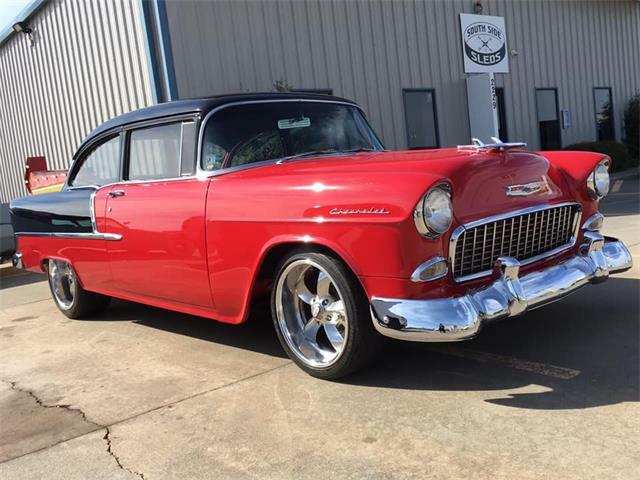 The car’s transformation began at Chassis Made Xtreme in Summerville, South Carolina where it underwent a complete frame-off restoration; and finished at Taylor’s Rod and Custom in Lumberton, North Carolina. 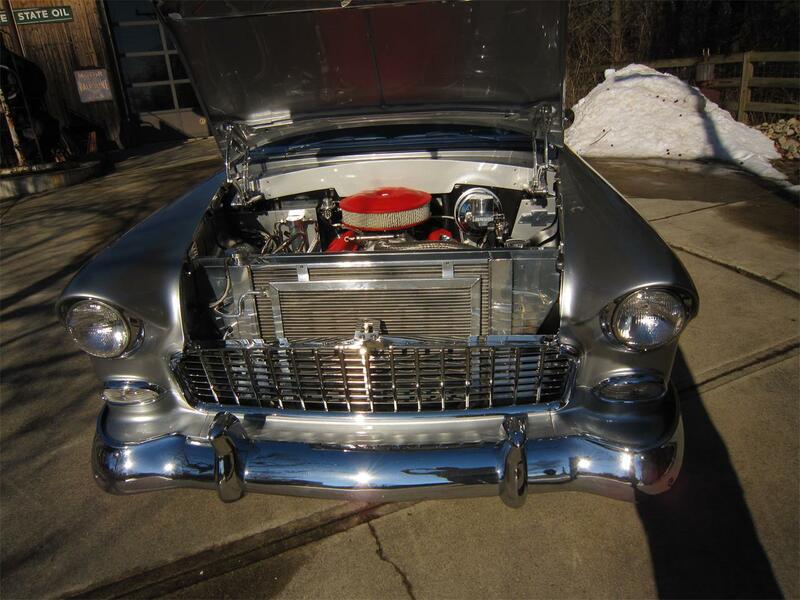 Killer combination of Charcoal Gray and Bright Silver urethane, which comes complete with a glossy clearcoat shell, to create the cool two-tone exterior. 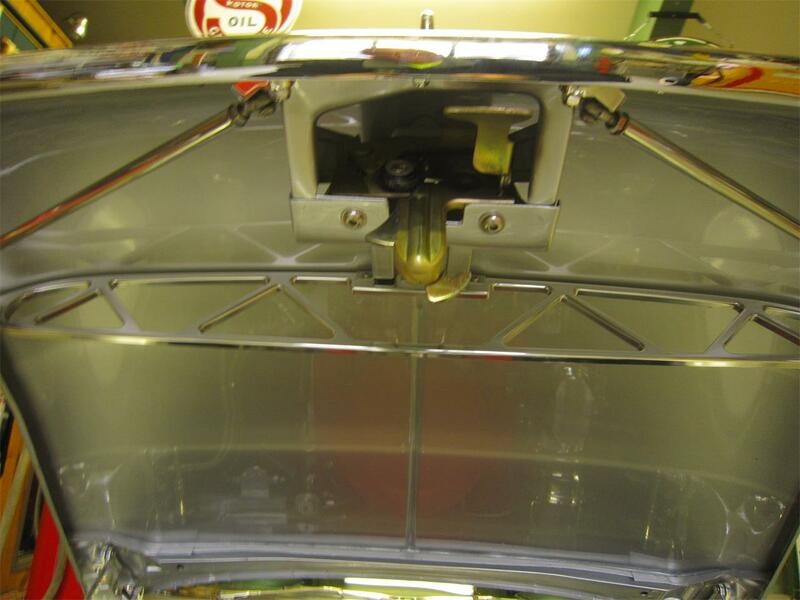 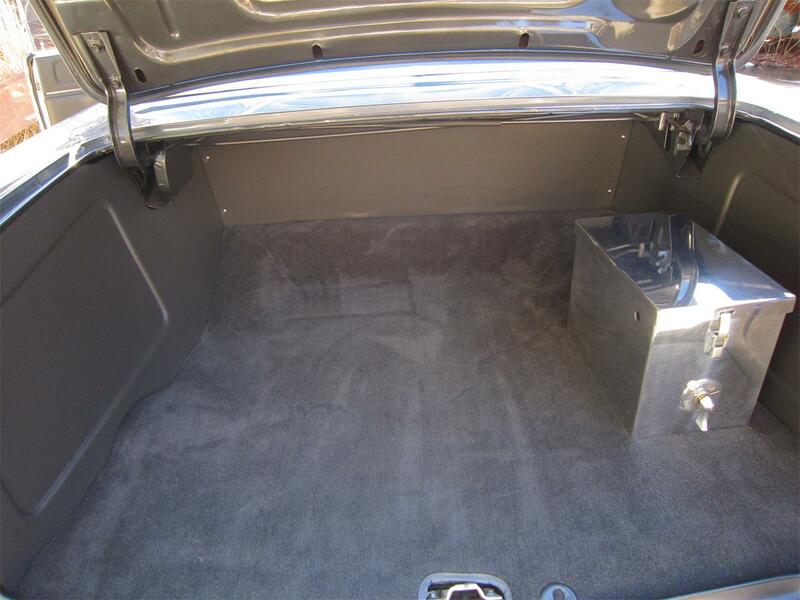 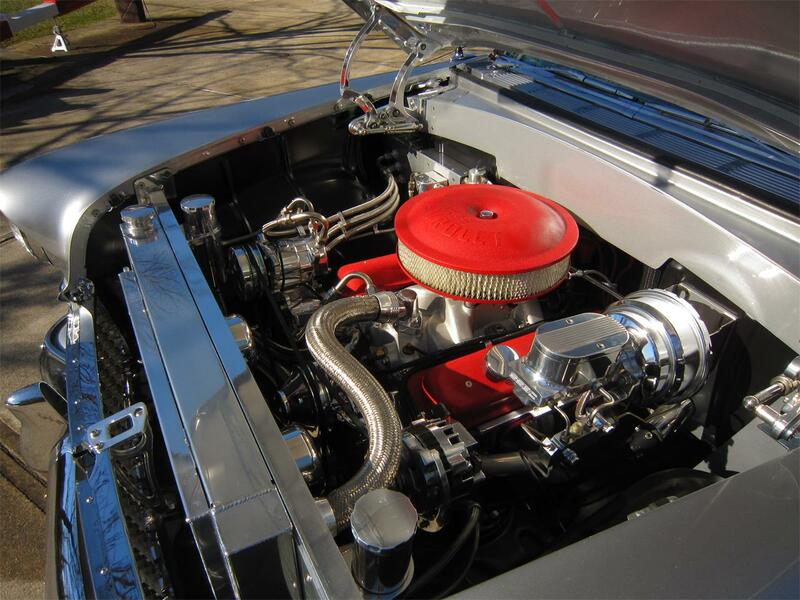 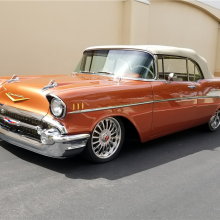 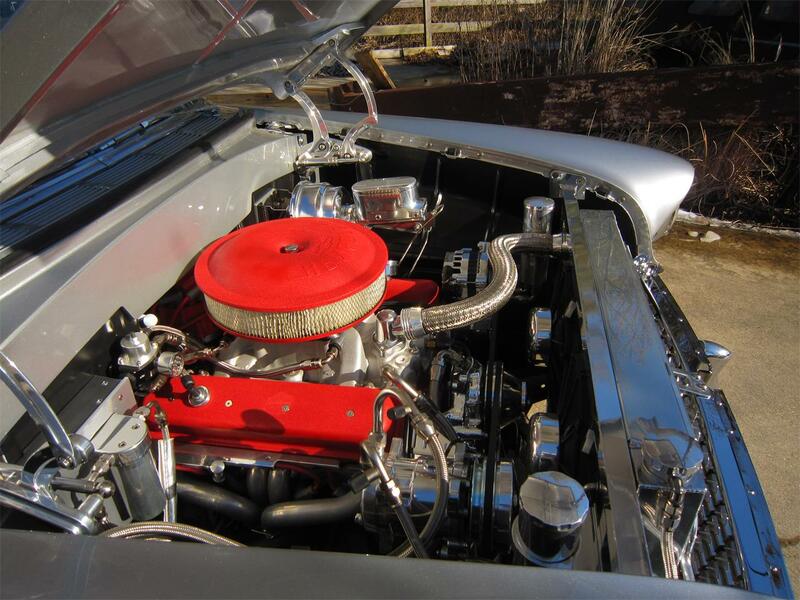 Take a peek under this Bel Air’s smooth silver hood and you’ll find a GM Performance Parts Fast Burn 385 crate motor which has a Holley Terminator Fuel Injection system. 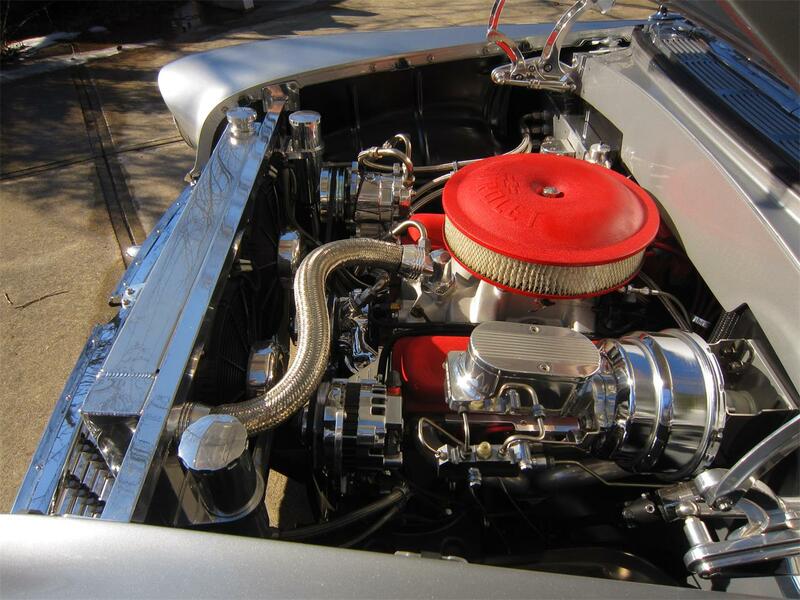 Straight from GM, this killer package combines a ZZ4 short block and mid camshaft with a forged steel crank, forged powdered connecting rods, aluminum pistons and aluminum fast burn cylinder heads to turn a stout 9.6 to compression ratio into an even 385 horsepower and 385 lb./ft. 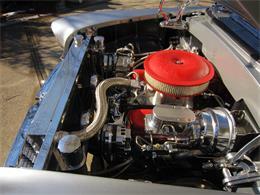 of unmatched throttle response. 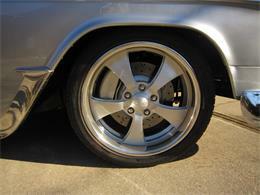 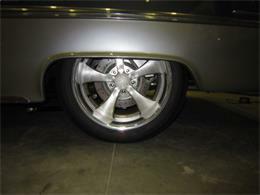 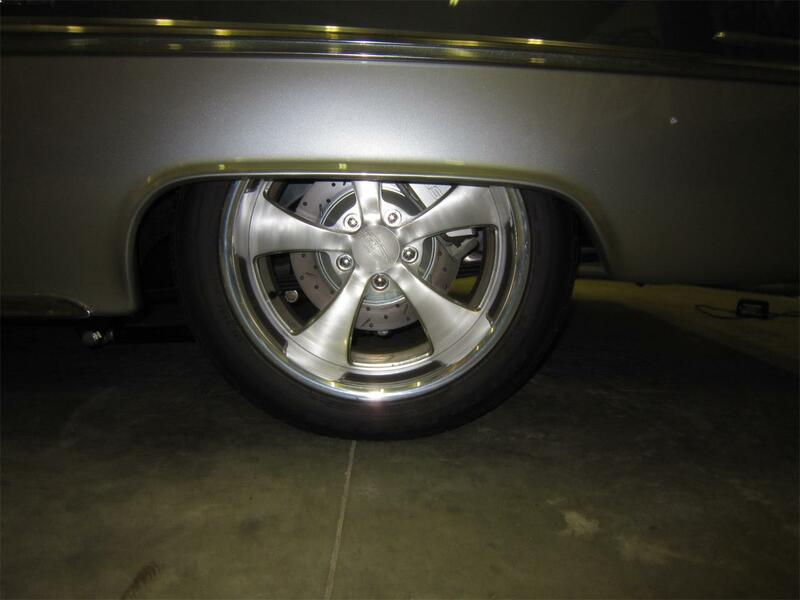 Stopping by SSBC Performance brakes, 3 piston aluminum calipers and slotted rotors. 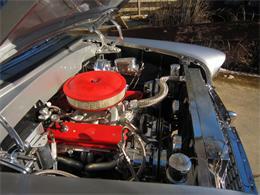 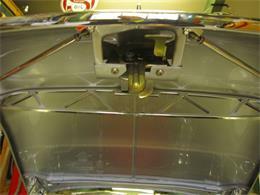 Also cooled with polished aluminum radiator and core support with dual fans. 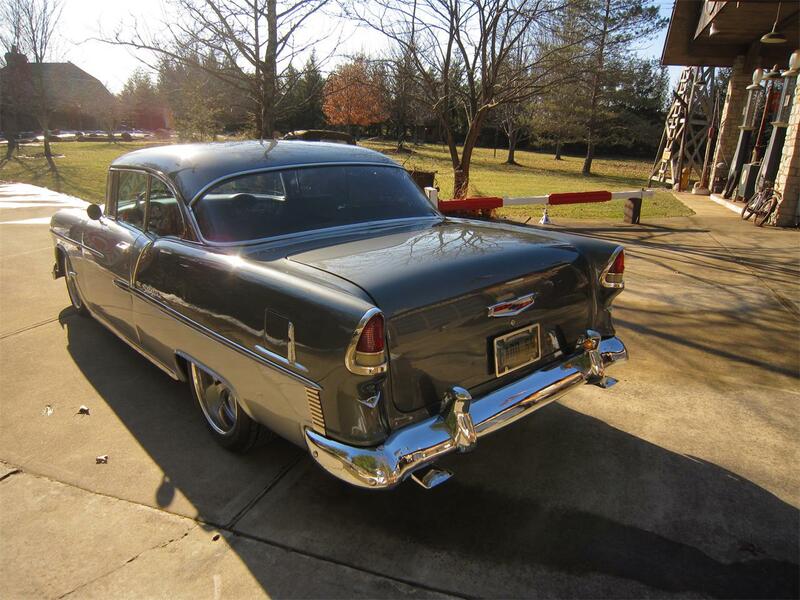 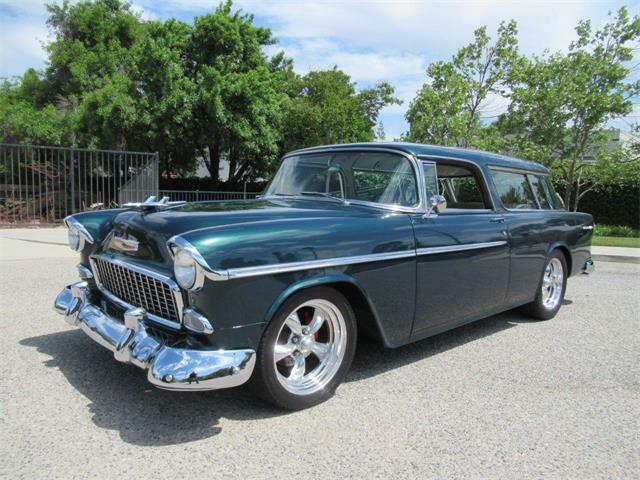 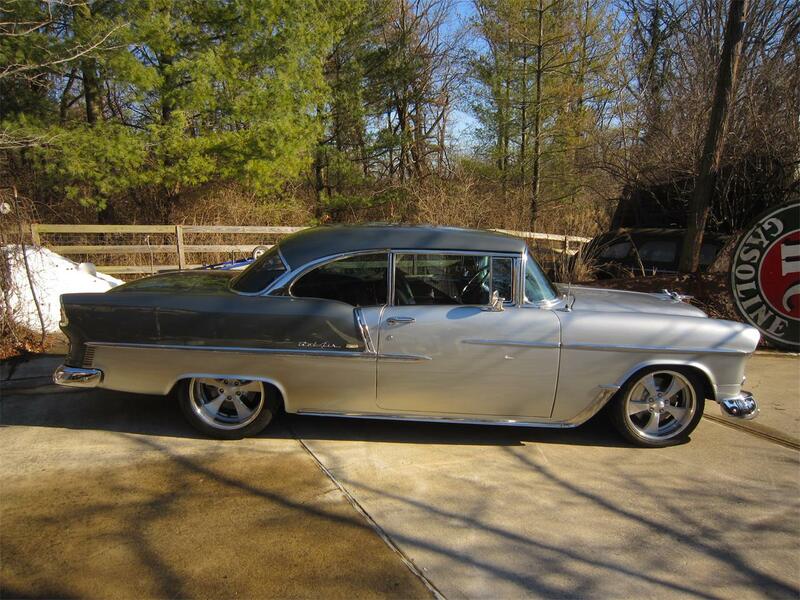 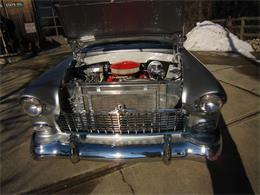 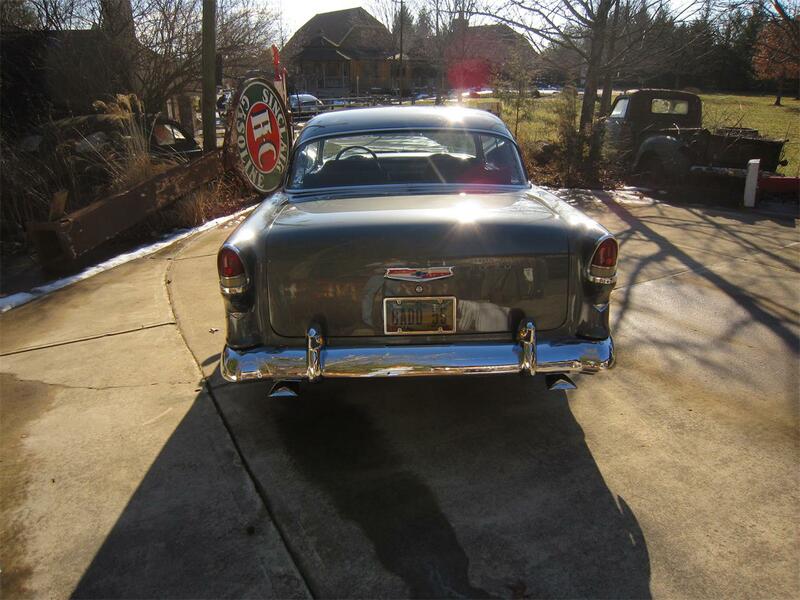 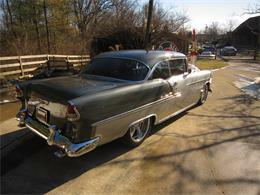 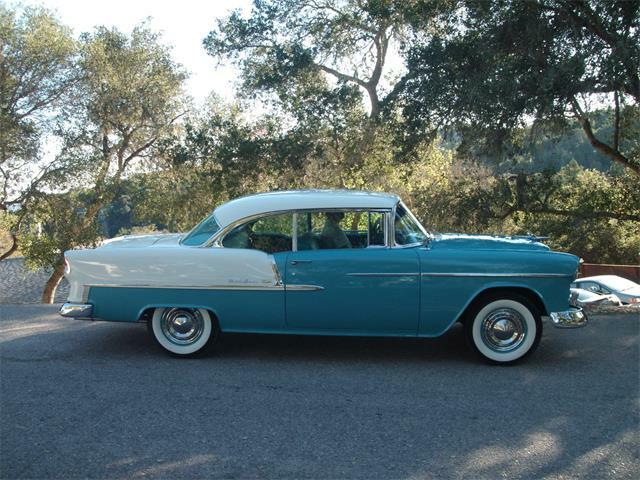 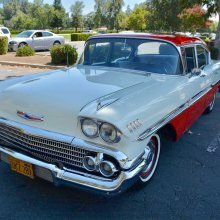 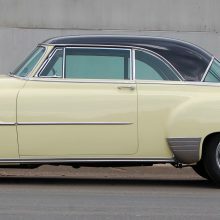 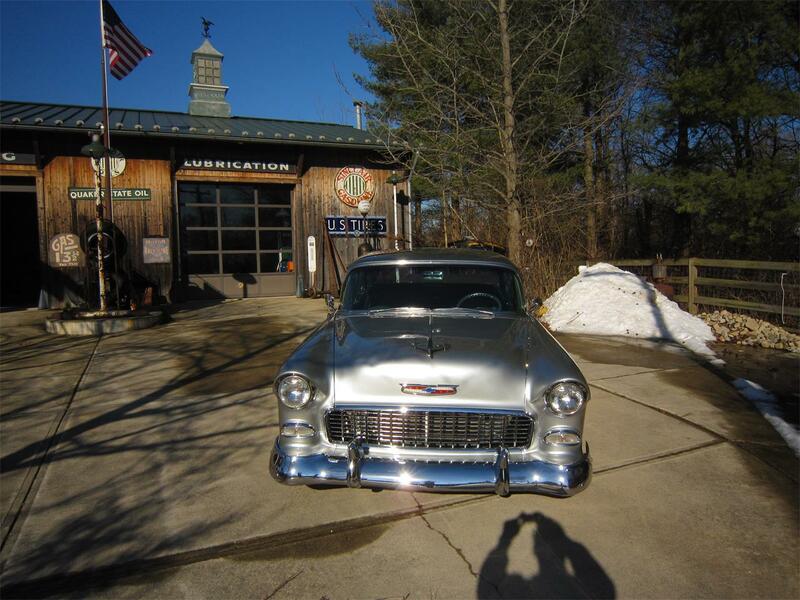 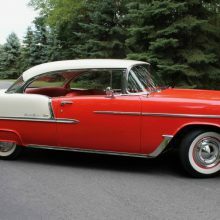 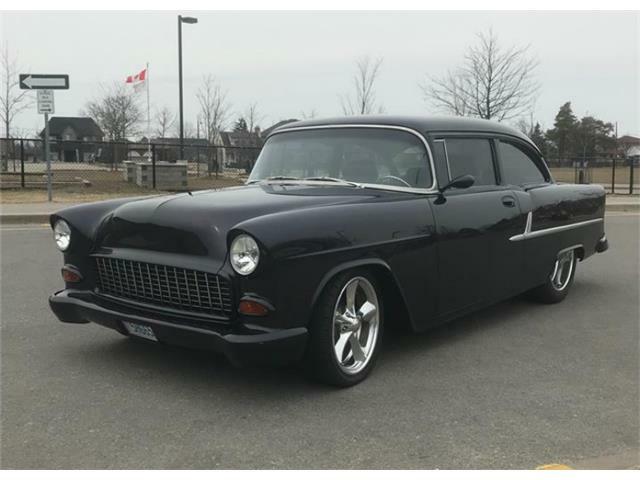 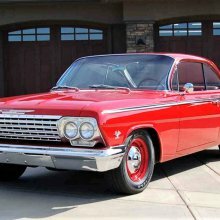 Hi, I'm interested in your 1955 Chevrolet Bel Air listed for sale on ClassicCars.com for $89,900.00.